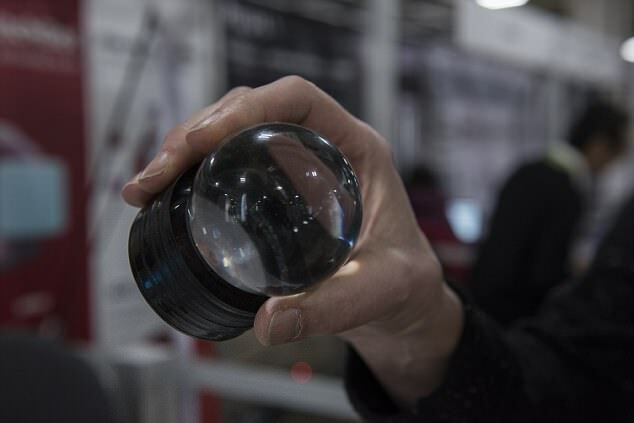 At CES, just about any object you can imagine has been given a futuristic makeover – even the humble snow globe. Cinema Snowglobes has unveiled its stunning miniature crystal balls, which can display 360 degree videos in the palm of your hand. To activate the ‘miniature worlds’ inside the Cinema Snowglobe, all you have to do is shake it, just like the classic souvenir. Each snow globe has a video, or ‘memory,’ stored inside, CTO Scott Minneman told Dailymail.com. At CES, the firm had all sorts of examples on display, from a view of someone’s journey across the Golden Gate Bridge and a stunning 360 degree fireworks show, to a video of the inventor’s dog. 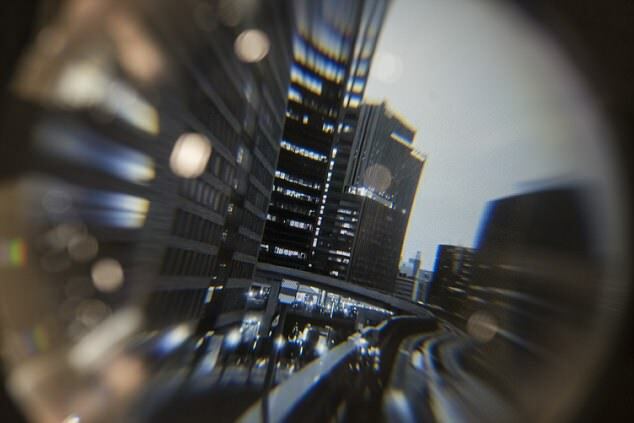 The snow globes will act somewhat like a digital picture frame, allowing users to upload the content they wish to see. And eventually, you’ll even be able to send memories to other people. ‘You put your content in via a USB port, but the future ones will be wireless,’ Minneman told Dailymail.com. According to the creator, the snow globes use displays like those featured in wearable devices. This allows them to curve for a 360 panoramic view of the footage. Eventually, the firm plans to roll out a high-definition version with 4K 360-degree video. Cinema Snowglobes is set to launch its product in a new Kickstarter campaign, with plans to sell the basic models for under $200. 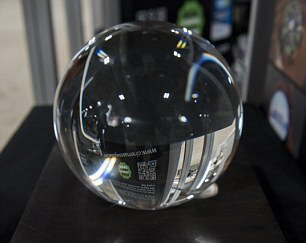 At CES, they also showed off a much larger ‘crystal ball’ designed to be used in fine art spaces. Cinema Snowglobes has unveiled its stunning miniature crystal balls, which can display 360 degree videos in the palm of your hand. To activate the ‘miniature worlds’ inside the Cinema Snowglobe, all you have to do is shake it, just like the classic souvenir. 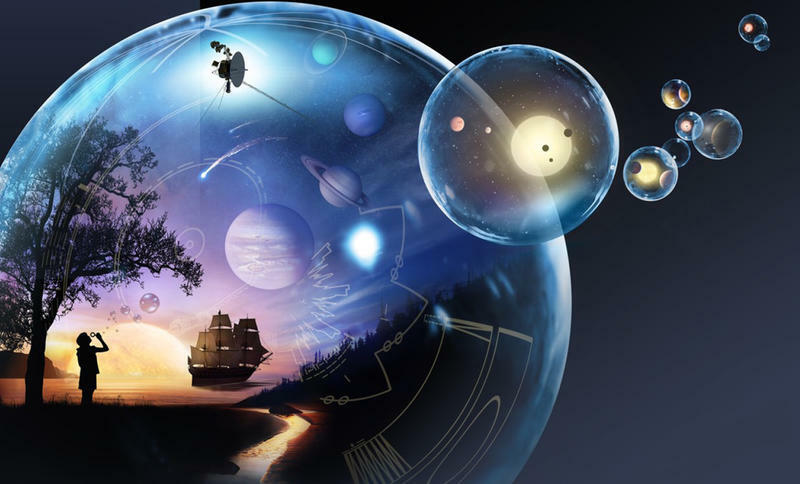 The high-tech snowglobes and crystal ball were designed by Minneman and JD Beltran in efforts to merge the classic design with current technological capabilities. 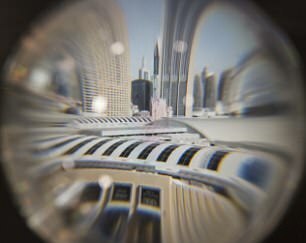 ‘The Cinema Snowglobe looks just like a traditional snowglobe with a globe of water set atop a solid base, except that when the globe is picked up and shaken, the "snow" (bits of glitter) fall within the globe, and a tiny film begins, creating a virtual world within the globe,’ the firm explains on their website.